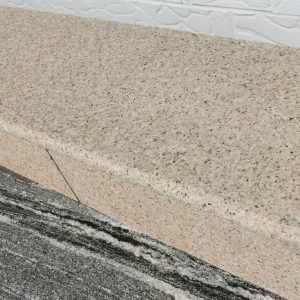 A strong and economical granite that has a light dark grey background with uniform black “Sesame Grey” spots and with a constant polished look. 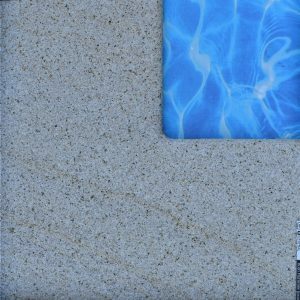 Subtle, understated and highly practical stone, Urban Grey is the most popular granite used in Australia for both residential and commercial landscapes. Sizes & finishes custom made to your requirements, contact us for more info.